History is clear that who ever can communicate defines the ideas and outcomes of a each age. The Reformation is the perfect example of the impact of a communication medium on the social landscape. As ideas could more easily be shared through pamphlets printed on movable type presses rather than hand copied tomes, the people began to take control of their own spiritual lives. In fact, it is no coincidence that translations of the scriptures flourished as they could be accessed in homes and not just the local cathedral. The dark side of this historical maxim is that those who control the means of production, control the ideas and their dissemination. 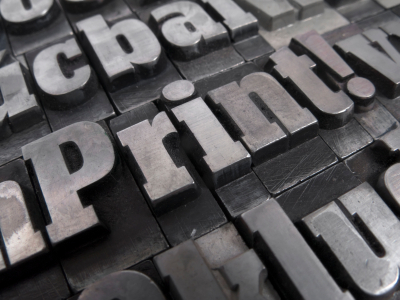 In simple terms, the printers took the power to speak from the abbots and bishops. It is no wonder that, in the age of the internet, there is a sea change in who speaks for the culture. In essence, there is a cacophony of voices all competing for attention and supremacy. The television editorialists like Olbermann, Beck, and Maddow are clear examples of this speech battle, but it goes much beyond our flickering screens. News writers vie with politicians for appropriate language for new events, trying to define the public consciousness through print and spoken word. Underneath this struggle for listening ears is a market place where words are judged based on the power gained or the dollars accumulated. Lest we think this is a 21st century development, the same was the case for the Reformation. In that age, not only was the Church at war with itself over theological ideas and practice, secular leaders and bishops competed for the monetary allegiance of the people. The most convincing speaker won the economic clout of the people. For example, Luther’s critique of indulgences was not just a theological one but an economic challenge. 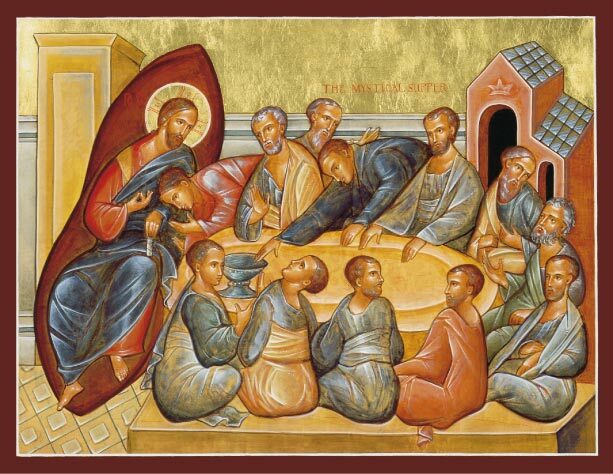 The buying and selling of grace was a form of economic oppression of the laity. The princes of the day often sided with the reformer aware that money once dedicated to the Church would now be freed for local expansion of powers. This was indeed possible now that publication was possible for everyone, not just the literate clerics in their scriptoriums. Little has changed in the 16th century. The Church continues this war of words and ideas through the printed medium. Our congregations are often the front lines of this power struggle. There, the words and ideas deemed orthodox by leaders are disseminated through official publications. At the same time, market driven publications, both secular and religious, compete for the allegiance of the members. 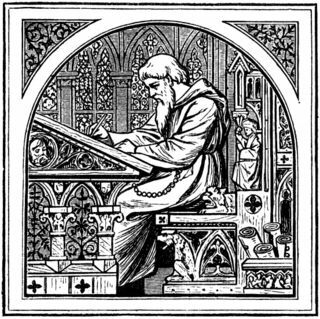 The early modern view of information, then, is still pervasive within our religious structures. Even for as democratizing as the Radical Reformation was, it has continued to assume an official voice can define the ideas and practices of a diverse church. The rise of social networking and internet communication is radically challenging this assumption. Now, even most hierarchical traditions, are faced with the expansive diversity of the once unified Church. All it takes is a few minutes with Google to read of communities and individuals who have tenuous connections to the traditions which they claim. In the previous post I argued that the Church is distinctive from other institutions in that it need not develop its own strategy. Rather, as an eschatological community, the Church lives toward the strategic vision of the Kingdom of God. This is best exemplified in the gospel parables wherein Jesus describes this Kingdom vision; the Kingdom of God is like a mustard seed, a lost coin, a widow’s offering or a bit of yeast mixed into flour. With this strategic plan set before us, the Church then must live into that vision. This requires that we live by what I identified as tactics. Though some of us wince at the militaristic connotations of tactics, the root of the term simply means an opportunistic, time limited action. Within that definition is also a subversive element. A tactic is an action which takes what is and uses it for another purpose all together. For instance, Michele de Certeau illustrates how an employee tactically uses work supplies for personal gain such as writing a grocery list on a post-it note. It’s innocuous, but the employee takes the opportunity to use work materials for his own gain. That is a tactical action. The Church, as a resident alien, lives within this tactical context. Systems and institutions act in their own strategic interests. That is why our surrounding culture encourages the Church to set it own strategy. The world runs by the strategic, long range self-interest of persons and systems. That is, in essence, what we might call sin– the willful decision to act in the interest of the self rather than out of a relationship with God. The state of the world is such that sin defines all the world’s actions; it is fallen. Hence, the sin-riddled world must work strategically. In order to sustain perishing institutions, to feel some sort of control, the emphasis falls on strategies. As a tactical community, the Church takes what is, and uses it for a redeemed purpose. We as the Church subvert the strategies of the fallen cosmos to bring in glimpses of God’s strategic vision. So, how might we as the Church live into this tactical reality? We need not look far since the Liturgy is the one practice which is truly the Church’s own. The Liturgy presents the practice of tactical action within a strategic frame. There are so many ways to define the Liturgy, most of which raise significant questions about idealism and denominationalism, but here I am using Liturgy simply to mean the form of using repeated actions in daily settings, or what liturgists call Ordinaries and Propers. No matter the Christian tradition the phenomenon appears by looking at a month’s worth of bulletins. From these orders of service it is easy to see that there are some elements which repeat week after week; these are the strategic elements, or Ordinaries. Even the least liturgical tradition has repeating practices like a welcome, prayers, and the offertory. Within this ordinal frame, there are pieces which occur only once such as the specific scripture readings or prayers for the day; these are the tactical elements, or Propers. In more liturgical traditions these are exemplified in the Collect which is a short prayer which reflects the themes of the lectionary texts. The structural aspect of our Sunday gatherings reveals just how tactical action function within the established strategy of the Kingdom of God. The strategic ordinaries remain constant, yet the tactical propers are contextual and responsive to the time and place. In essence they are the pieces we choose, we enact, and we contribute to the liturgical proclamation and celebration of the Kingdom of God. As an example, consider the prayers of the congregation. 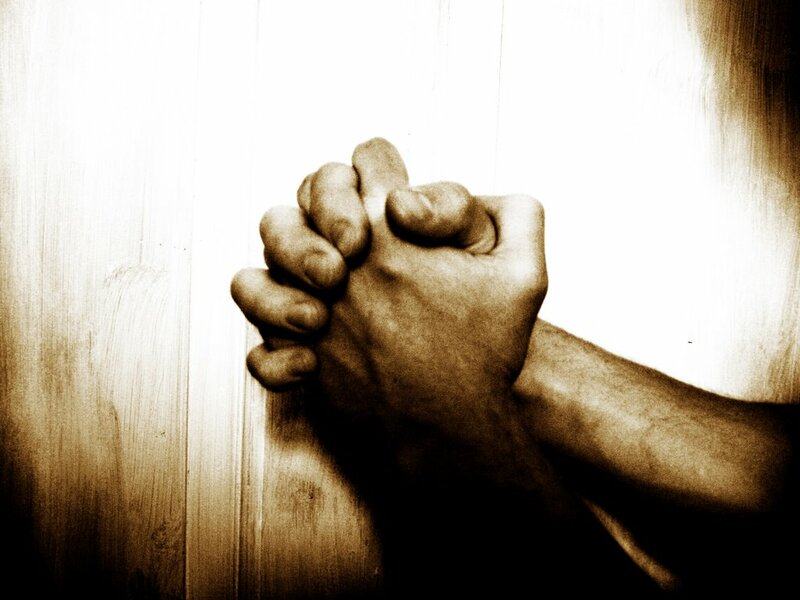 In some traditions this would be called the Prayers of the People or in others the Pastoral Prayer. During this segment of worship the world, its events, and its people are lifted in petition to God. As a tactic, these petitions respond to events around us with uniquely Christian response. To be sure, the tactic is still shaped by the overall strategy, but we as the Church do not define the strategy. Our action is to tactically bring the world to God’s strategy. Outside of the liturgical assembly we do the same, except in reverse. Once we exit the building, we have the opportunity to tactically bring the Kingdom of God to the world, be means of our witness, service, and proclamations. We are the tactical icons of God’s Kingdom strategy. I have been wrestling with the idea of strategies and tactics since reading Michel de Certeau’s important book The Practice of Everyday Life. In recent months my wrestling has led to some writing in various forms. Here I offer the first of a two part piece looking at Tactics as the mode of the Post-Christendom Church. This segment focuses on the need for tactics within the overall strategy of “The Kingdom of God.” The next segment will use describe how we are to formed into tacticians through the liturgical practice of “Ordinaries” and “Propers”. The Church of the Brethren recently shared a pastoral letter discussing bullying and provided a number of related resources. It has been interesting to read some of the initial responses from persons who have accessed the materials. One person, rather quickly identified the unmentionable element of the whole topic: Don’t we already have a response in Christian Love? The irony was not lost on me as we worked on these resources related to the increased attention to bullying. Yes, of course we as Christians are clear about bullying. Unfortunately, the political and heated moral climate of the United States muddies our clarity. So, we as Christian leaders must speak. We must take our historic commitments and traditions for love and peace and connect them to everyday life. We have to strategically address the issues of the day. 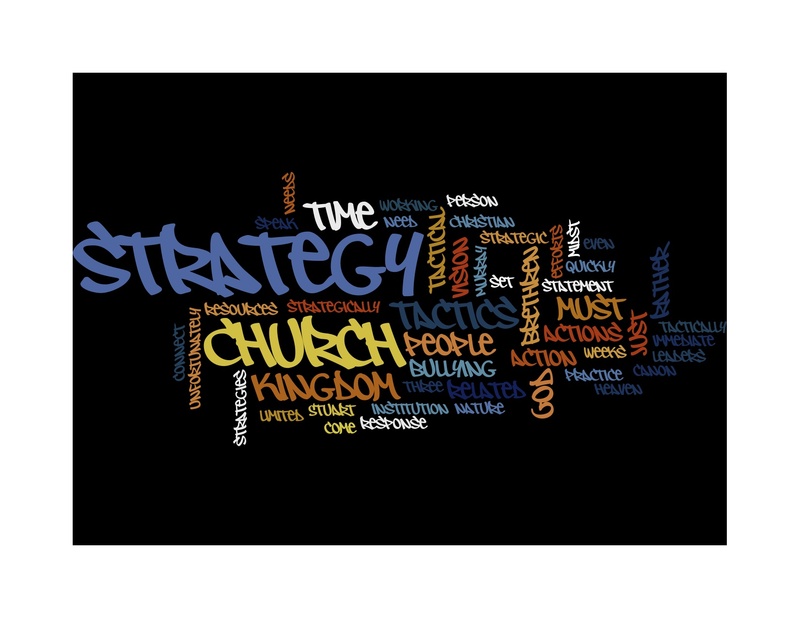 As we met with Stuart Murray several weeks back I related what I senses is a recent emphasis on strategy in the Church. For example, three of Church of the Brethren agencies have just finished or are in the midst of significant strategic planning process. Luckily, I have been in the midst of two of those efforts in the last three years. Stuart quickly caught onto my narrative, knowing just how important articulating a strategy can be for an institution. Following my description Murray responded rather quietly: Maybe its time for the Church to act more tactically rather than strategically. That statement has stuck with me for weeks. I can imagine two groups are reacting to that exchange. I am sure there are those leaders reading this who are running through their head just how essential it is to have a plan for organizing and structuring their institutions. So the thought of living tactically, that is responding and working in immediate actions, runs contrary to the vary nature of their work. 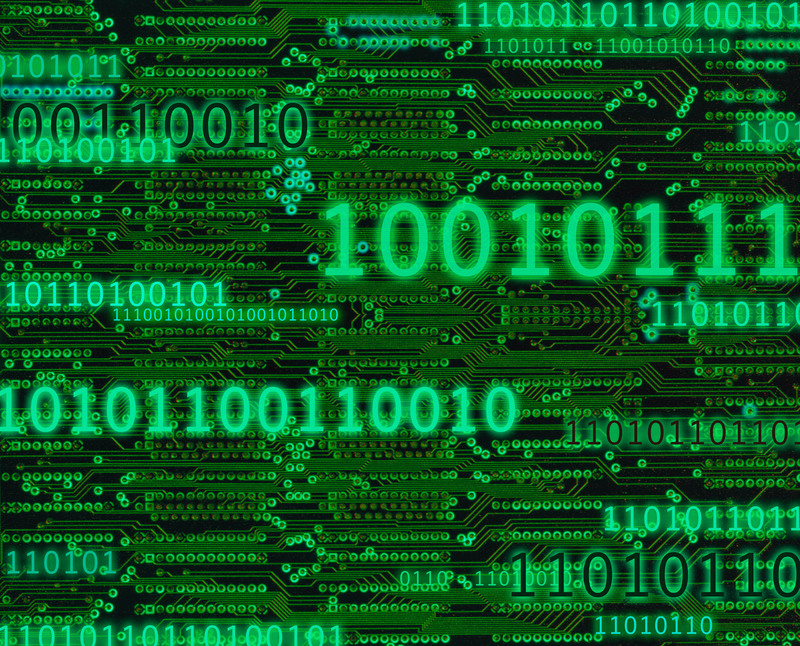 Budgets, hiring, reporting, and accountability all occur within the matrix of strategies. The second reaction has more to do with the vocabulary of the conversation. The most frequent use of strategies and tactics comes in military efforts. We have come to accept “strategy” as an organizational practice, but tactics still sounds too militaristic. Yet, a tactic is simply an opportunistic, immediate and time limited action. I simply ask that you hold those critiques and keep reading. It’s no wonder so many of the parables start with a very strategic statement: “The kingdom of God is like.” The strategy is set before us. Even more to the point we even pray it: “Thy Kingdom come, thy will be done on earth as it is in heaven.” The question for us as the Church shifts in this light. We need not create the strategy, but we must be concerned with the tactics. In other words we should be finding the places to insert a Kingdom ethic, and the slightest opportunity, effect changes toward the vision of heaven. By shifting to a tactical mode of living we shift from planning to acting, from visioning to doing. Sally Mogenthaler described this well in an essay on Emerging Leadership in a Flattened Society. 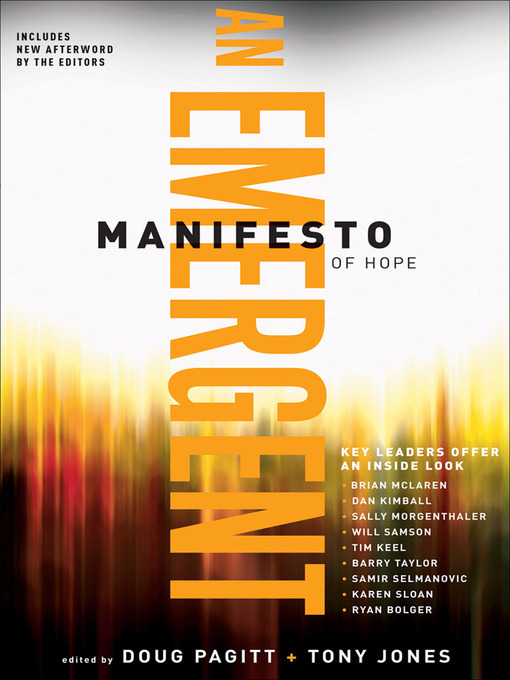 Leadership, she says, needs to be connective, intuitive, and responsive (in Emergent Manifesto, 187). To me, these three aspects speak of a tactical response to the world. In working and listening in our culture, we intuit needs, we connect the gifted and passionate people, and we respond. What is that we do? 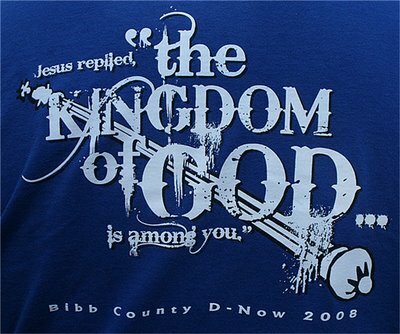 We act for the furtherance of the Kingdom of God. That is our strategy, our tactics comprise how we live it out. In the words of that cultural satirist Mel Brooks in the movie Spaceballs, we’re always preparing, just go! The difficulty with tactical action is that it cannot be sustained. It is, by definition, limited in time and scope. As the book of Ecclesiastes says, for everything there is a season. Unfortunately, we too often mistake our tactics for the strategy, our actions for the Kingdom of God. When this happens we try to set those actions is stone, make them eternal in their time and universal in their scope. We want our good idea and helpful practice to continue, and possibly out live its true impact. An institutional strategy adds to this desire for permanency by setting out a vision without the expectation of intuitive, connective and responsive people. It is about making the institution survive no matter the people who inhabit it. Such a strategy so objectifies the project that intuition and connection are barely part of the program. Even if responsiveness is built into the strategy, it is not guaranteed since every action must be evaluated against the canon of the strategy. When a Church sets a secondary canon next to the vision of the Kingdom of Heaven it limits the Church’s ability to see a need and act. Post-Modernity and Post-Christendom are pressing the Church to reclaim its tactical nature. We are a people pointing to that Strategy of God one place and person at a time.